The 19-year-old has had limited first-team chances since signing from Stockholm club AIK in 2017 but has enjoyed a superb loan spell at Dutch Eredivisie side Willem II, scoring 11 goals in as many games since arriving in January. 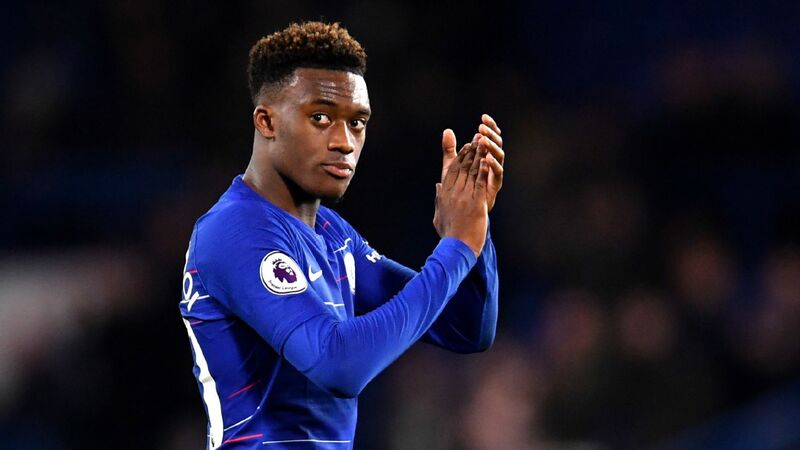 That run of form has seen the Chelsea hierarchy take note, withthe Mirror reporting that the Blues sent scouts to watch him in action against Ajax this weekend. 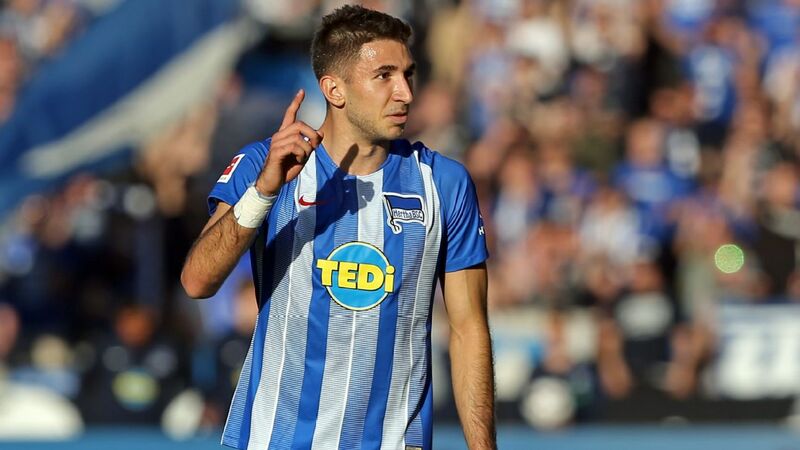 Chelsea are keen to freshen up their striking department by signing a young forward, with 31-year-old on-loan Gonzalo Higuain and 32-year-old Olivier Giroud the only senior strikers on the books. But they will face competition for Isak, with Real Madrid reportedly also monitoring him. 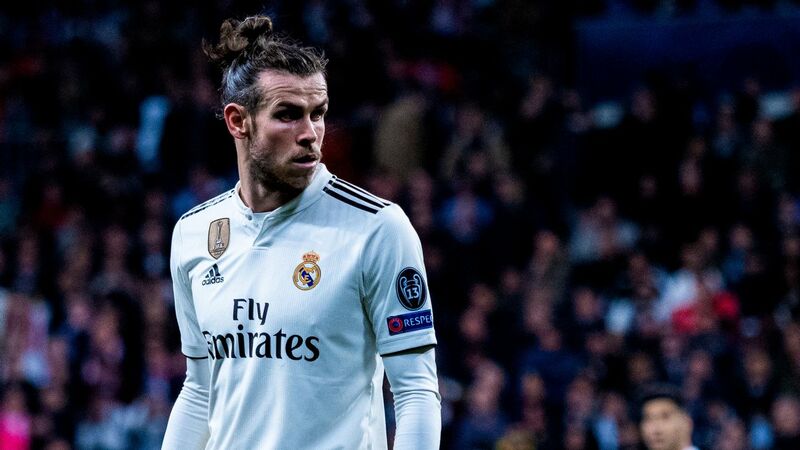 13.14 BST: Real Madrid coach Zinedine Zidane has said midfielder Toni Kroos, reportedly unsettled at the Bernabeu, is among the players whose futures will be decided at the end of the season. 12.12 BST: Daniel Sturridge is surely on his way out of Liverpool this summer, and could be snapped up by one of his former managers. The Sun reports that Leicester boss Brendan Rodgers is keen on a reunion and, if he can ensure the injury-hit striker stays off the treatment table, it could be a great deal. 11.43 BST: Real Madrid sent scouts to watch Eintracht Frankfurt striker Luka Jovic in the Europa League last week and he’s now considered their top striking target, according to Marca. Bayern Munich and Barcelona are also interested, of course, but the paper believes Real are favourites. 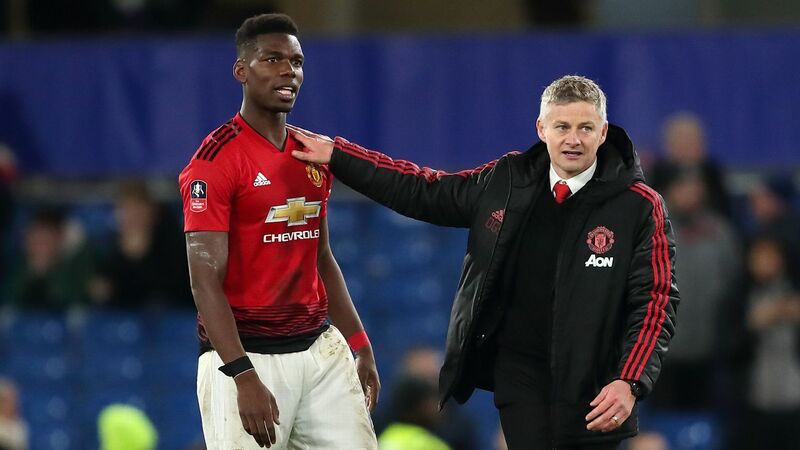 11.11 BST: Manchester United will be looking for a new defender and Napoli centre-back Kalidou Kouibaly is on their radar, although the Sunday Express claims it will take a bid of £110m to land him. United are also keen on Real Madrid’s Rafael Varane, who appears to be keen to depart the Bernabeu, but Madrid won’t sell unless his buyout clause of £430m is paid. 10.33 BST: Timo Werner is unlikely to sign a new deal at RB Leipzig, according to the club’s CEO Oliver Mintzlaff. Werner, 23, has impressed with 14 goals this season, but the German striker is keen to move on with Bayern Munich, ​Borussia Dortmund and ​Liverpool all interested. 10.01 BST: Brescia’s Sandro Tonali is seen as one of the best young midfielders in the game and is sure to attract plenty of attention this summer. Juventus are keen, but Calciomercato reports that Inter Milan are preparing a €35m bid to land him and then send him on loan in Serie A to get more experience. 09.27 BST: French website Foot Mercato reports that Liverpool are “determined” to land the brother of Chelsea star Eden Hazard. Thorgan Hazard, 26, looks set to leave Borussia Monchengladbach after refusing to sign a new contract, but Liverpool face tough competition, with Borussia Dortmund and Atletico Madrid also on the midfielder’s trail. 09.00 BST: If Arsenal want to boost the £40m transfer kitty they have this summer they need to sell players, and the Daily Express reckons that midfielder Granit Xhaka is first on the list. Tottenham playmaker Christian Eriksen has emerged as one of Manchester United’s prime transfer targets, according to the Mirror. Denmark captain Eriksen has 14 months remaining on his contract at Spurs, meaning his transfer fee could tumble if he enters the final year of his deal. 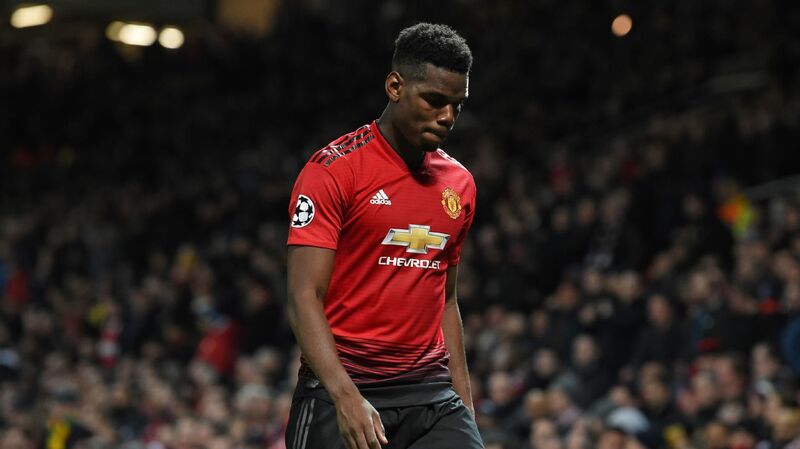 That has alerted a number of clubs, but United appear set to steal a march on their rivals by offering to treble the 27-year-old’s wages to £240,000-a-week, compared to the £80,000-a-week he picks up in North London. Eriksen grew up supporting Real Madrid, and there is talk that he would like a move to the Bernabeu to play under Zinedine Zidane, but with Los Blancos prioritising a move for Chelsea forward Eden Hazard, a move to Old Trafford appears increasingly likely. Despite Eriksen’s contract situation, reports claim it would still take up to £95 million for Spurs to consider selling him. Real Madrid and Barcelona are chasing highly-rated Japanese teenager Takefusa Kubo, according to Marca. The 17-year-old was part of Barca’s La Masia academy from 2011-2015, but returned to Japan after the club were found to have breached FIFA’s international under-18s transfer policy in 2015. The La Liga champions have monitored Kubo’s progress since, but Madrid also have the forward in their sights, with the two set to go head-to-head to sign the Japan under-20 international when he turns 18 in the summer. Marca also claims Paris Saint-Germain have made their interest in Kubo known to his agent, but the belief at PSG and Madrid is that Kubo is favouring a Camp Nou return. – Arsenal could be set for a shock swoop for 30-year-old Spurs centre-back Toby Alderweireld, with the Belgium international potentially available for a cut-price £25m, according to the Sun. 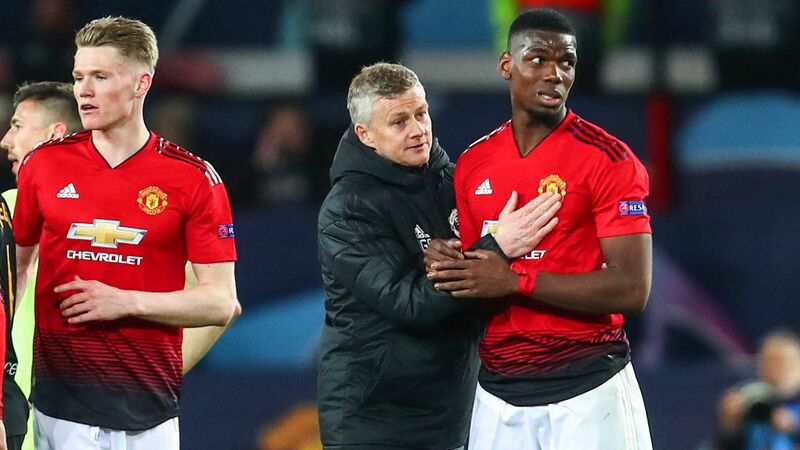 – The Mirror says Manchester United boss Ole Gunnar Solskajer is set to offer Real Madrid and Juventus target Paul Pogba the club captaincy at Old Trafford in an attempt to show how much United value him. Current skipper Antonio Valencia is set to leave the club. – A new sponsorship agreement between Nike and Paris Saint-Germain could provide a stumbling block to Real Madrid’s attempts to sign forward Kylian Mbappe, according to AS. The lucrative deal will help PSG close the gap on UEFA’s strict Financial Fair Play targets — something that had previously been pressuring them to consider selling Mbappe to Madrid.